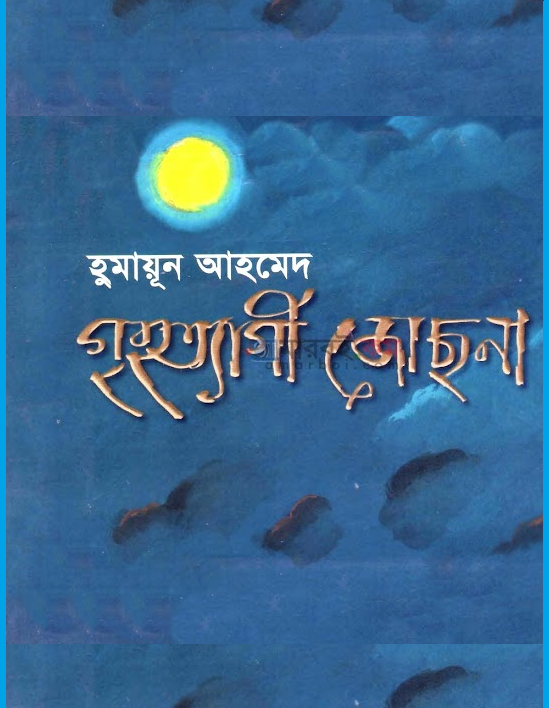 Grihotaygi Josna by Humayun Ahmed is a Poem book of Humayun Ahmed. We know, Humayun Ahmed is a writer not a poet. But when he wrote poem in his novels and stories that time these poem become so amazing. In this poem book name Grihotaygi Josna there are nine amazing poem is written by Humayun Ahmed. The name of this book is taken from a poem. The serial of this poem is four. So, this poem is really awesome. If you like Humayun Ahmed books, this book you should like because this book is exceptional. You know, Humayun Ahmed books are popular in Bangladesh and he is not popular not poem book but if you love Humayun Ahmed books, you can choose it. If you want to read and download a poem book of Humayun Ahmed named Grihtaygi Josna, you are required to click here!